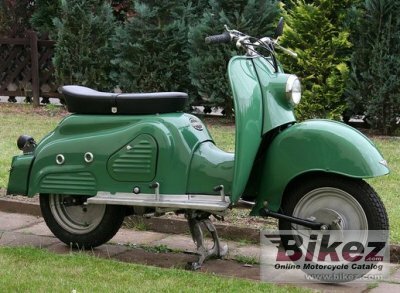 1962 Zundapp Bella 175S. Wikiwand. Submit more pictures. Alternate seat height: 730 mm (28.7 inches) If adjustable, highest setting. Ask questions Join the 62 Zündapp Bella 175S discussion group or the general Zündapp discussion group.